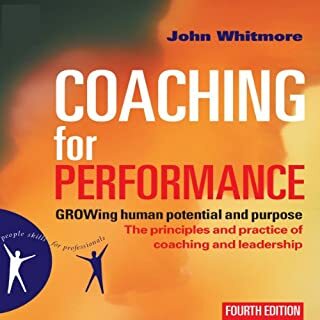 Interesting to have an overview on coaching. The format of the book is more suitable for reading than for listening. There were bullet points, or lists that despite the narrator's talent were difficult to follow.